Abbey Louisa Rose is a PR friendly blog. If you are a company that would like to work with me on a post, please get in touch via email: abbeylouisarose@gmail.com. I will always disclose posts that feature products that have been provided for free, or posts that have been sponsored. Asterisks(*) will be used to clearly mark paid-for content, or when a PR sample has been included in a post. I do NOT accept pre-written content for my blog. I am experienced with brand collaborations and at working with PR companies. I am confident at working to deadlines, producing appropriate content for a brief, and using social media as a promotional tool. 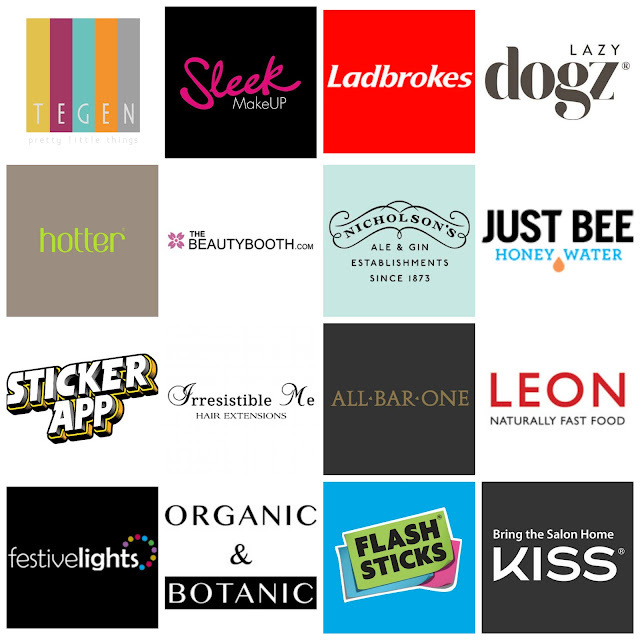 Just a few of the brands that I have had the pleasure of working with in the past can be found below. All opinions given are my own. Sponsored posts, or collaborative posts with PR companies will be clearly disclosed and will feature my honest opinions. All photos found on my site are my own unless stated. If a photo is sourced from elsewhere, I will give a link to the source.